Michael Earl, a performer and Equity activist who appeared in small acting roles with many opera and ballet companies, died suddenly on May 9, aged 84. He worked primarily at Covent Garden, but also with the London Festival Ballet, later the English National Ballet. He later appeared with the Kirov at the Coliseum and with the Mariinsky and Bolshoi ballet and opera companies in their first seasons at the Royal Opera House. But his career was ended seven years ago when he became disabled after being affected by the MRSA super-bug during a routine operation in hospital. From the start of his career, Earl was a staunch supporter of Equity and was made a life member of the union. In recent years, he vigorously opposed many changes that the Equity management introduced. 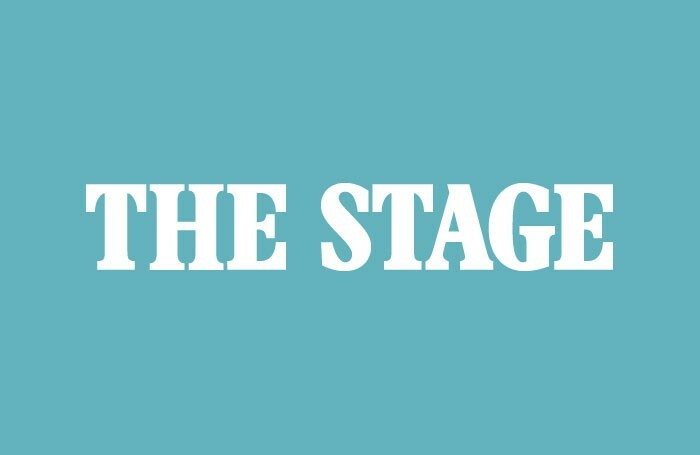 A full obituary will appear in a future print edition of The Stage.